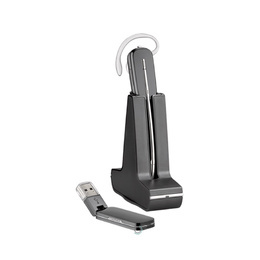 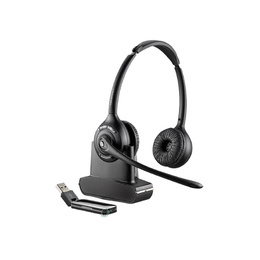 This is the monaural version of the excellent Savi 400 series for use with computer only (via USB dongle). 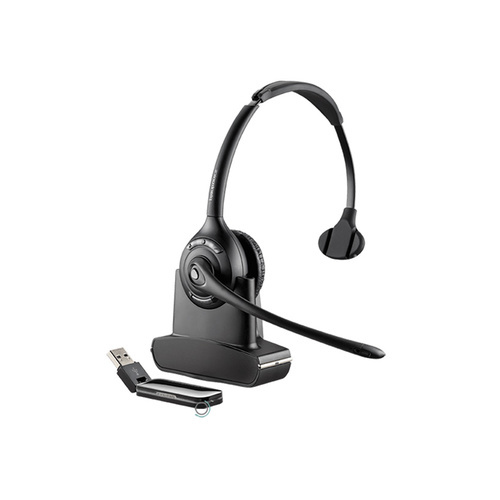 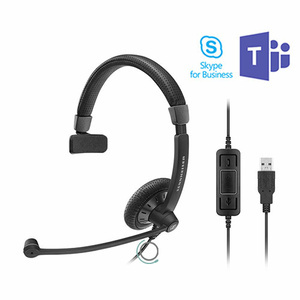 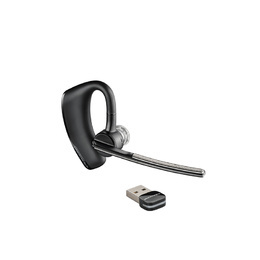 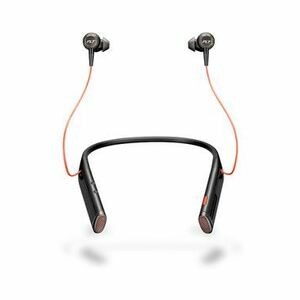 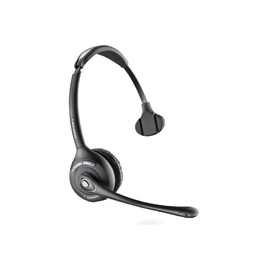 Ideal for PC-based office and remote workers, the Savi® 400 Series offers excellent audio quality, up to 90 meters of wireless range and a robust headset, suitable for all day wear. 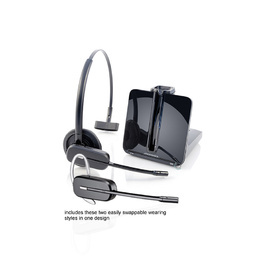 Enjoy DECT™ technology that provides best-in-class audio while eliminating interference from Wi-Fi networks. 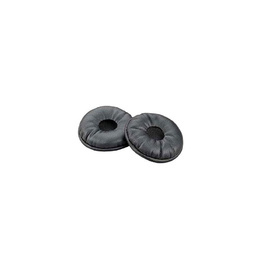 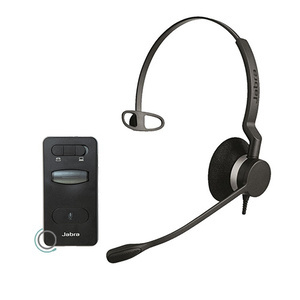 Advanced wideband audio using CAT-iq technology provides high definition voice quality while a noise-canceling microphone reduces background noise interruptions, ensuring great audio quality and easing listener fatigue. 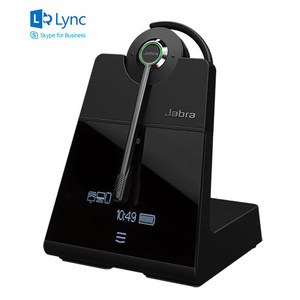 The W410 has a 9 hour talk time (more than it's cousins). 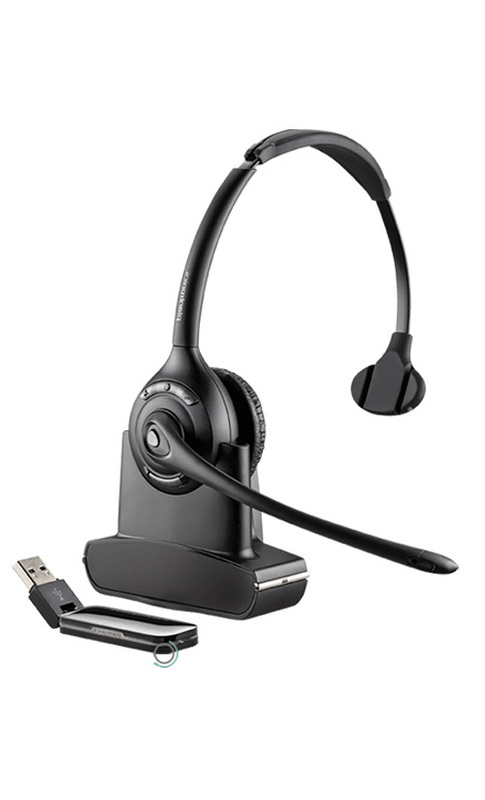 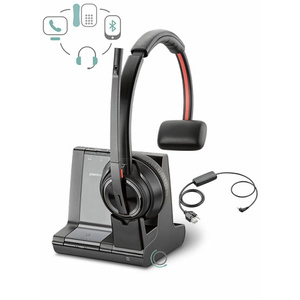 With Plantronics Spokes software get the added value of call control across multiple softphones, headset control panel allows for customisation of settings, including call notification and related options.The 410 has a battery meter conveniently displays headset battery life remaining in PC icon tray. 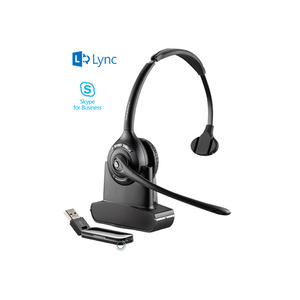 Of course your UC presence is automatically updated when you're on a call.